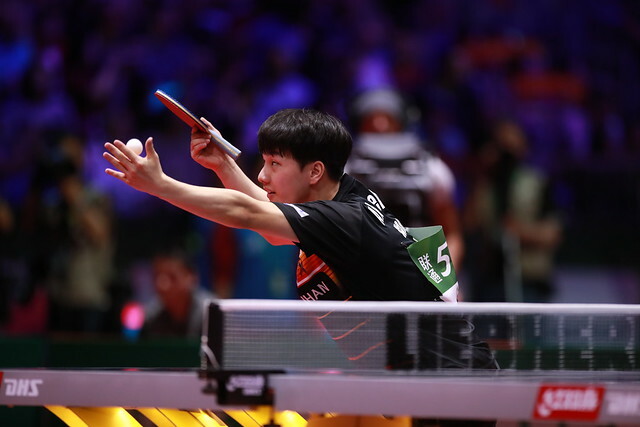 Immediately prior to the 2019 World Championships, the Hungarian capital city of Budapest will be the home for the International Table Tennis Federation’s 16th Sports Science Congress. Locally organized by the by the University of Pecs Faculty of Health Sciences and the Hungarian Table Tennis Association, proceedings will commence on Friday 19th April and conclude on the evening of Saturday 20th April 2019. The congress will focus on factors which influence substantially the results of competitive table tennis and will include scientific fields regarding coaching, biomechanics, ergonomics, expert system, fitness testing, injuries and their prevention, nutrition, physiology, rehabilitation and training. A new topic will be the management aspects of high level and leisure time table tennis activities. Budapest, one of the most visited cities in Europe, is a focal point for literature, culture, arts, sports and science. It is an ideal location not only because of its accessibility but also owing to its proud traditions in the world of table tennis. Notably, the University of Pécs is the oldest such educational establishment in Hungary, opened in 1367 and it has now more than 21,000 students. The Faculty of Health Sciences is accepted as the most developed of the university’s ten faculties.